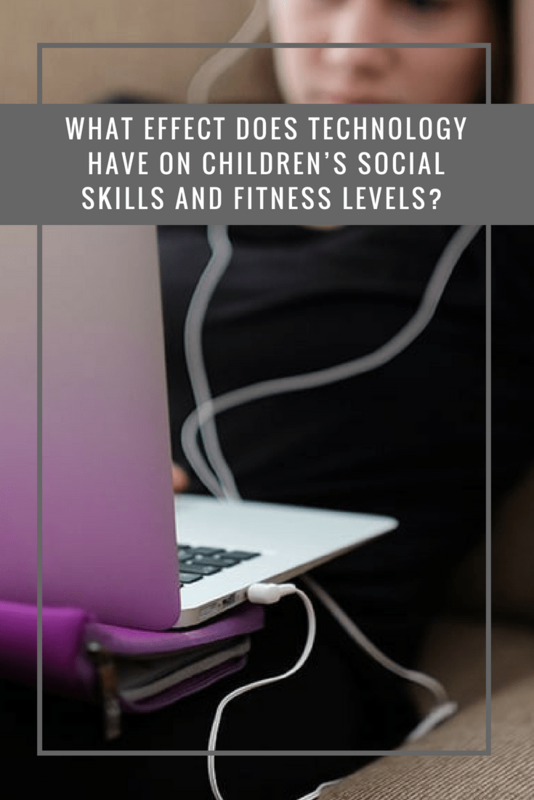 What effect does technology have on children’s social skills and fitness levels? Technology is rapidly evolving, and kids of all ages are becoming increasingly savvy with all aspects, including tablets, phones, social media and smart TVs. But is this affecting their social and physical wellbeing? There have been numerous intense debates regarding the impact of devices and online platforms. Some experts believe that technology is causing children to lack in communication skills and reducing their physical activity, while others claim that the new gadgets can help kids keep in touch with peers and boost physical fitness. Here, we look at the effects technology can have on children’s health and ability to socialise. How do kids in the UK use technology? Figures revealed by the Broadcasters’ Audience Research Board (BARB) at the end of 2017 showed that 11.54 million households in the UK owned one television set, while 8.66 million had two. There were three sets in 4.11 million homes, while 1.75 million had four. Another recent survey by Samsung found that UK households also have on average 18 smart devices — including mobiles, tablets, and TVs — while other research has forecasted that iPad use will increase to 18.1 million users by 2019. Although this data doesn’t indicate how much time parents and guardians allow their kids to consume technology, it at least suggests that most kids at least have access to several devices regularly in their homes. For some people, this opportunity can make it easier for youngsters to opt for sedentary activities, rather than playing sports or physical games, which may have a negative impact on their physical fitness. But how do emerging technologies play a part? Smart speakers, like Amazon’s Alexa and Microsoft’s Cortana, are becoming more popular in the United Kingdom. Futuresource found that there was a year-on-year increase of 212% in smart speakers in 2017 across the globe, with the UK and US estimated to be the key markets — accounting for an approximate 89%. Clearly, UK families enjoy their gadgets, and smart speakers offer a quick and easy way to access information. Although smart speakers are convenient and can help children learn facts quickly, do they also remove the need for kids to explore ideas when they have an answer only a spoken question away — and could this impact on their ability to debate and discuss ideas with peers? What is the impact of technology on social skills? Technology is often praised for allowing people to socialise. The likes of Facebook and Twitter are allowing kids to stay in contact with friends who don’t live nearby, and programs such as Skype are enabling teachers to perform one-to-one lessons in a virtual classroom. From a safety perspective, smartphones also allow kids to easily keep in touch with their parents when they aren’t in their care, which is certainly a bonus. Also, a report by UNICEF found that technology has helped kids enhance their existing relationships with friends, while also assisting those who often struggle to socialise in person. 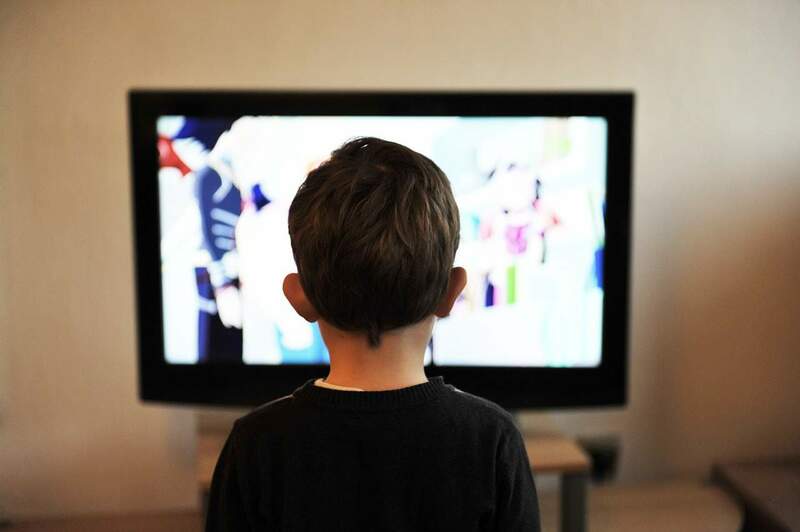 These stats may show that kids are consuming a healthy amount of television, but the report also revealed that more than 48% of each age group — rising to 90% in the 12-15-year-old category —watched YouTube videos too. The advances in technology now mean that kids can consume visual content on multiple platforms, not just the TV set, which makes ensuring that children are receiving the right amount of real-life conversation more difficult. There are many theories bandied about that discuss the impact of technology on a child’s communication and socialisation skills. Child psychologist, Melissa Ortega, claims that children use their phones as an “avoidance strategy” and can have trouble initiating “those small talk situations”. 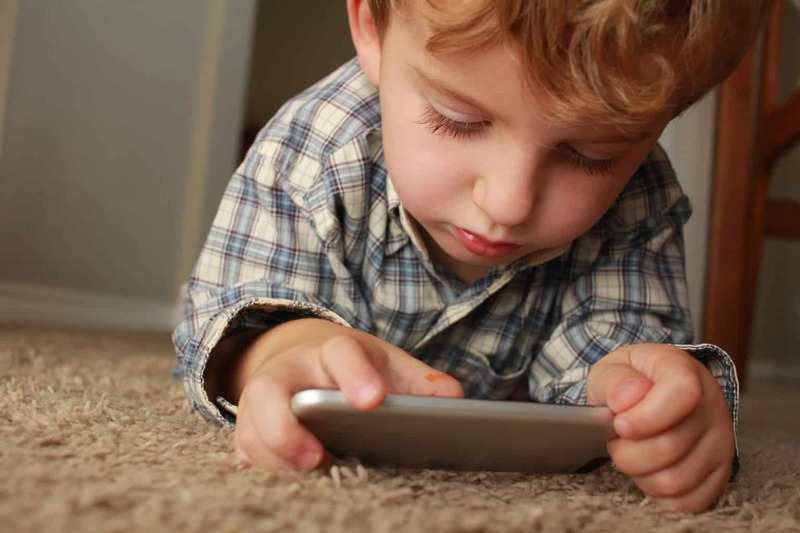 Similarly, Dr. Jenny Radesky of Boston Medical Center, states that kids “learn by watching,” and suggests that if they aren’t engaging in physical socialisation, keeping their eyes instead on their smartphones and tablets, then they are missing out on important communication development stages. How can technology affect a child’s physical health? 53% of three-four-year-olds go online for eight hours a week. 79% of five-seven-year-olds go online for nine hours a week. 94% of eight-11-year-olds go online for 13.5 hours a week. It’s safe to say that this is a lot of time spent engaging in a sedentary activity. 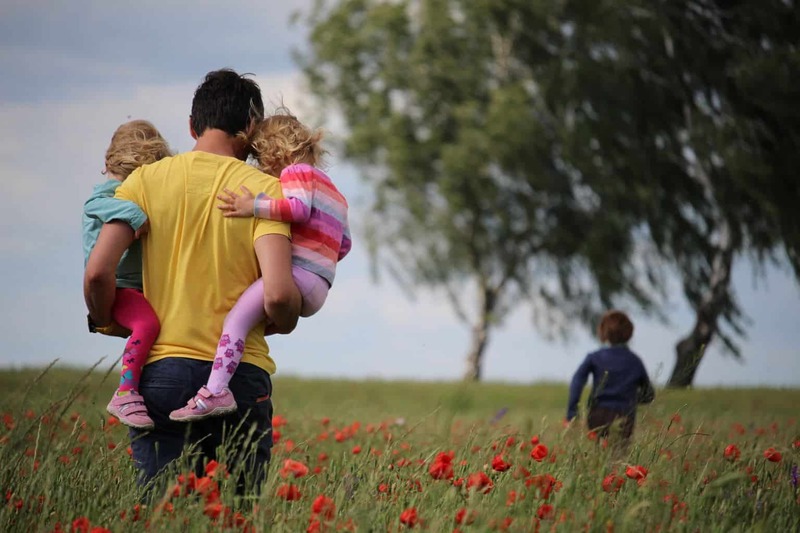 It’s concerning that only nine percent of parents believe their children, who are aged between five and 16, take part in the government’s recommended daily amount of physical activity. Sixty minutes is reportedly the least amount of time needed to maintain good health, however, it appears that the trend for social media, video games, YouTube, Netflix and other technology may be causing a reduction in physical activities. But, can we be sure that this reduction in physical health is being caused by technology? Since the major advances in technology have happened in recent times, we could look at childhood fitness in previous generations. The World Health Organization has reported that the number of obese young adults aged 5-19 years has risen tenfold in the past 40 years. Although diet and education may also be to blame, technology should arguably also be held partially accountable for this global problem. Flipping it over, many think that tablets and online platforms encourage physical activity in the younger generation. YouTube is packed with tutorial videos that can help kids get into and practice a sport, while games like Nintendo Wii combine the virtual world with physical movement. Then, you have a host of engaging, child-friendly apps for everything from yoga to running that are designed to get kids off the sofa, plus plenty of after-school sports clubs that have Facebook and Twitter accounts to persuade kids surfing online to join. How can we encourage physical activity and social interaction? Think of fun activities that your kids can work at and see improvement in. Beginner ski lessons could be a great idea. Ask your kids not to use phones at the table during mealtimes, so that you can make time for conversation. Walk or cycle to school together. Organise a family hike somewhere different one weekend every month. Ban your child from taking their smartphones and tablets to bed with them to limit the time they spend online before going to sleep — the blue light emitted from devices harms sleep quality which is vital to well-being. Look through the App Store on your child’s phone together to find apps that encourage physical activity — that way, they get to keep their phone while moving more. Check out what clubs your child’s school offers and ask if they want to get involved — this could be sport-based or not, but it must get them off their tablets and socialising. 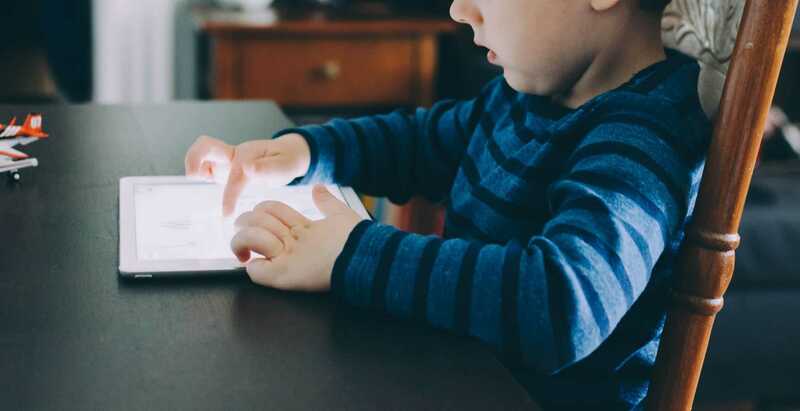 There’s no denying technology has appeared to have a negative impact on social and physical health in kids at times, but it can also clearly be a help. Devices are fine if not overused, so limit your child’s time and incorporate some of the above tips into your family life to ensure that the rising trend for technology doesn’t mean your child misses developing socially and physically.